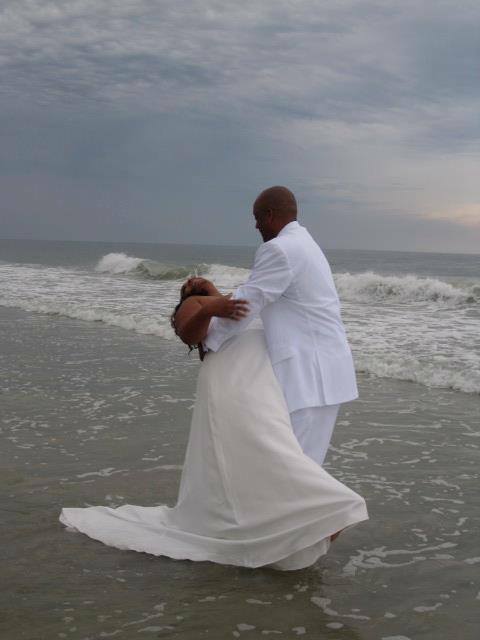 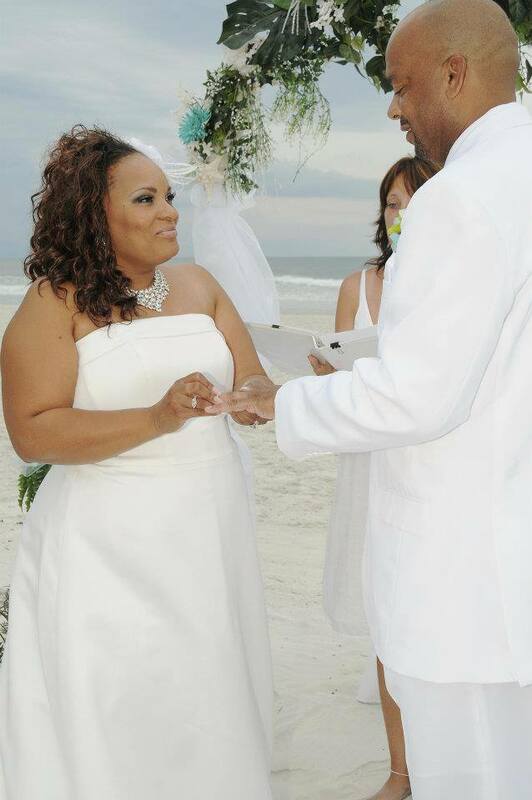 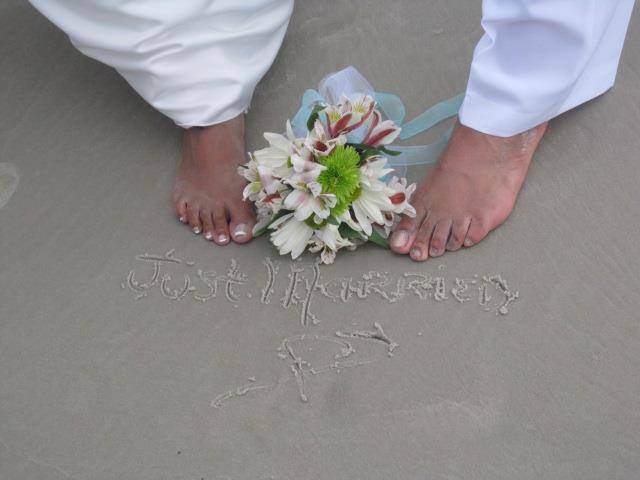 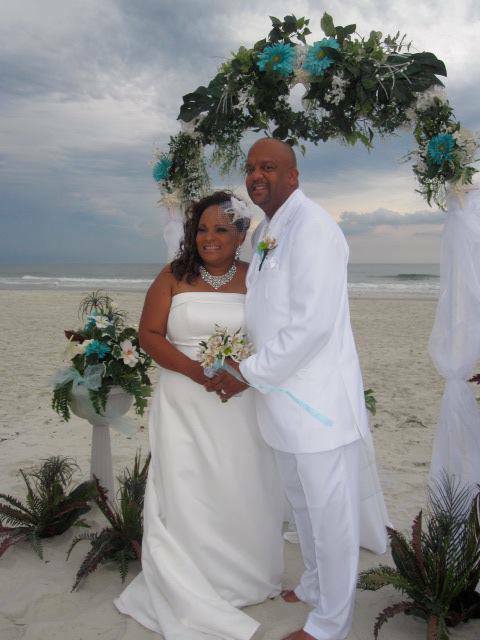 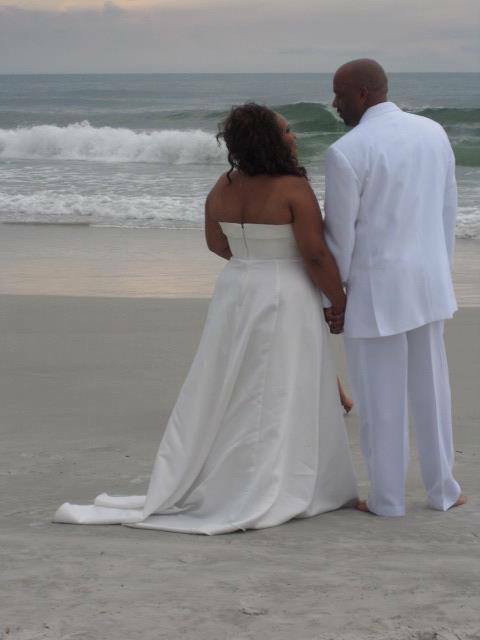 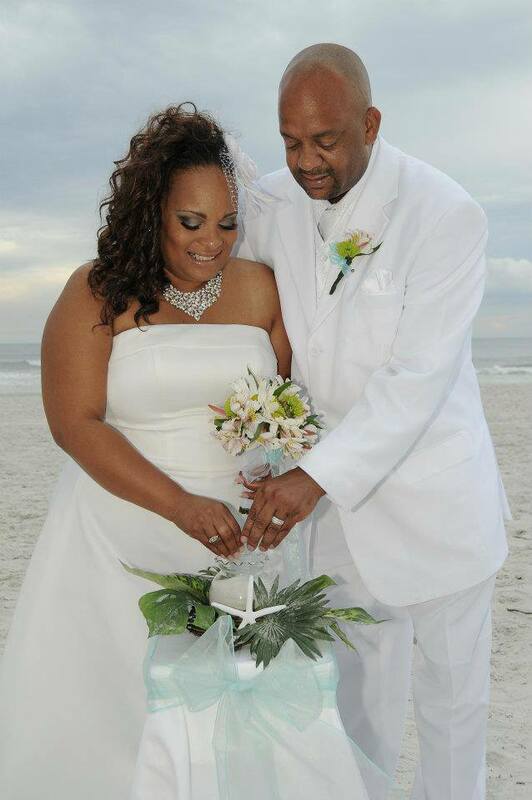 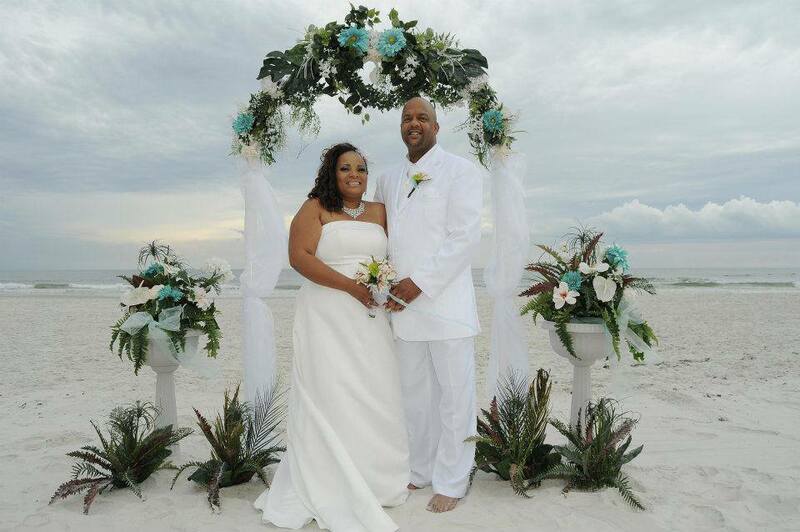 We just celebrated 2 years of marriage July 26, 2011 on Daytona Beach, Fl. 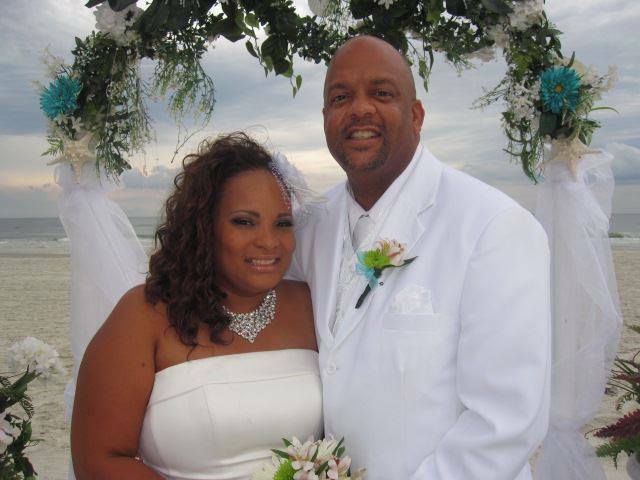 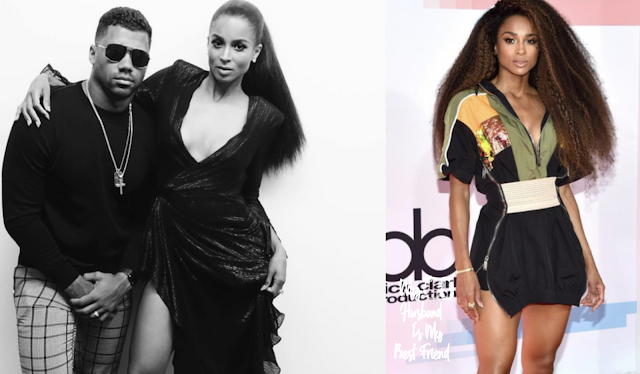 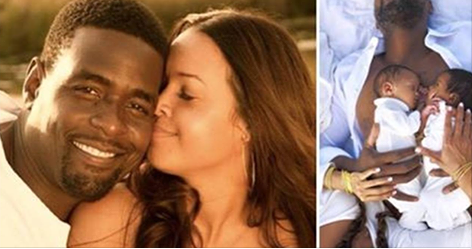 Meet Mr. & Mrs. Kirk Rogers. 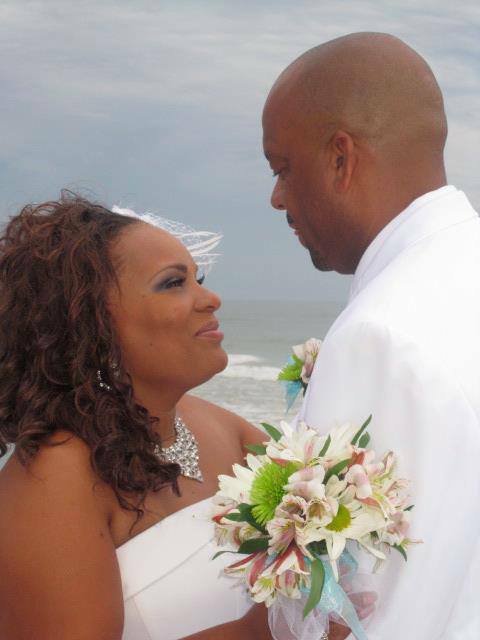 A little history we dated over 20 years ago and reunited 2010.